This week's Shining the Light challenge at Our Daily Bread Design is in honor of our wonderful country: Red, White, and Blue challenge. For my card this week, I made a card for a little boy using ODBD's new Pennant Row. I just think it goes perfectly with the monster truck image from the Special Boy set which I colored with Copics and sponged the background. Thanks for looking! 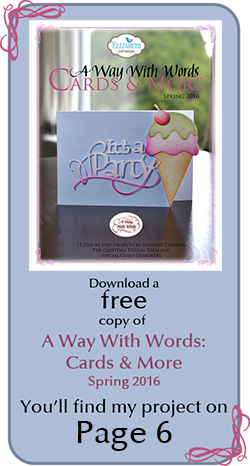 To see all the creations in one place or join the challenge, click here. 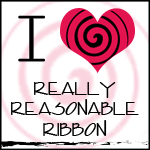 You have until July 13, 2014 at 8:00pm EDT to join us. By participating in the challenge, you have a chance to be placed in a monthly drawing to win a $15 ODBD Gift Certificate good towards the purchase of stamps in the “stamps column” on the ODBD website, or to be spotlighted on the ODBD Blog at our next challenge. The random prize winner will be posted on the first challenge of each month.We would love to see your creations. I just adore your masculine take on the red, white and blue challenge Diana! Your sky and truck are colored to perfection and your banner is such a fun touch!! Love it dear friend. What a fabulous masculine card. Oh, Diana, this is darling! 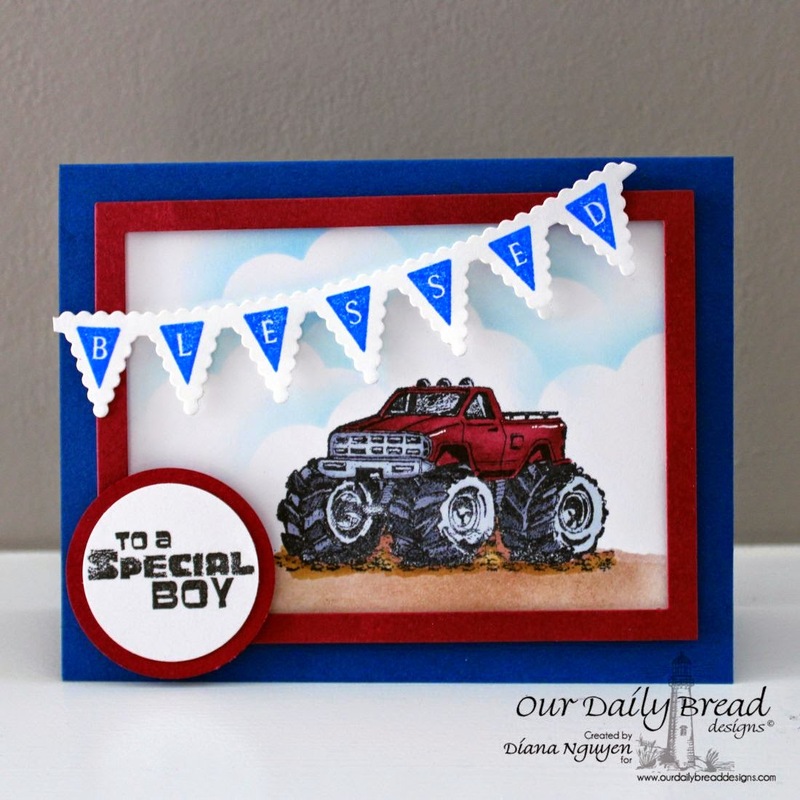 I love this great little boy card, and the monster truck with the pennants are fabulous together! What a great challenge card for this one! Hugs, sweet friend! What a great card Diana!! Love your truck and the blessed banner is really awesome! Makes a fantastic card "for your special boy"! I didn't even know that they had a stamp like this! So fun!! Such a fabulous guy card!! love how you filled the space with the wonderfully colored truck and great new banner!! Awesome card Diana! Fabulous coloring and wonderful design using the banner! Someone will be blessed receiving this beauty! A fabulous card. I am loving this new banner set.